September 5–7 Since 1986, this annual event has taken place around the Historic Marietta Square. Media include painting, photography, pottery, graphic arts, sculpture, jewelry, and woodwork. 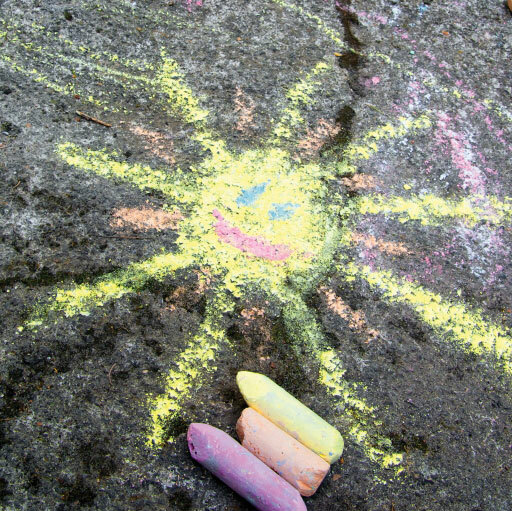 Kids get to make their own art at the Chalk Spot. September 10–13 More than 400 arts and crafts vendors from 38 states line the paths of Stone Mountain Park to celebrate the blooming of the Confederate Yellow Daisy. Free with $15 parking. September 11–13 At Georgia’s largest fall home show—this year with a new outdoor living expo—hundreds of exhibitors showcase the latest home products and services, spreading out over three football fields’ worth of space at the Cobb Galleria Centre. Expert speakers such as HGTV’s John Gidding explain how to remodel, repair, and refresh homes and landscapes. $10. September 11–October 4 Tour a French Creole lakefront home in the Grange neighborhood. The Lowcountry-style 3,700-square-foot home, designed by architect James P. Curran, has a wood shake roof and French doors leading to a wide back porch. Sponsored by Atlanta Homes & Lifestyles, it features more than 10 designers and benefits the Art Farm, a compound with cottages for artists in residence. Photograph courtesy of Atlanta BeltLine Inc.
September 12–November The largest temporary outdoor public art exhibition in the Southeast, this annual event features the work of more than 300 visual and performing artists, including sculpture, dance, murals, theater, outdoor concerts, parades, and performance art. It opens with the Lantern Parade, which drew more than 20,000 people last year. 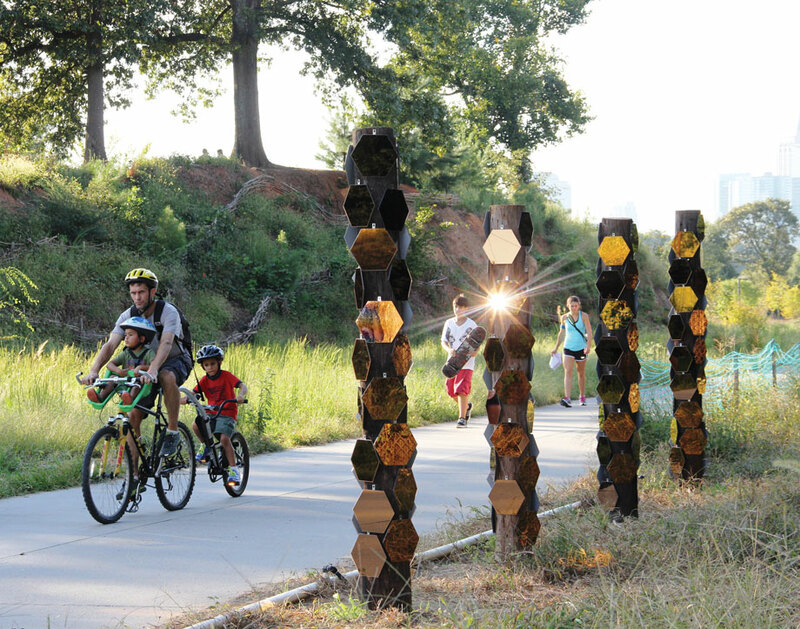 Works are displayed along the paved Eastside Trail and adjacent unpaved sections. September 28–October 1 The annual conference offers free presentations by nationally known designers like Nate Berkus, Nicky Haslam, Kerry Joyce, and Miles Redd.